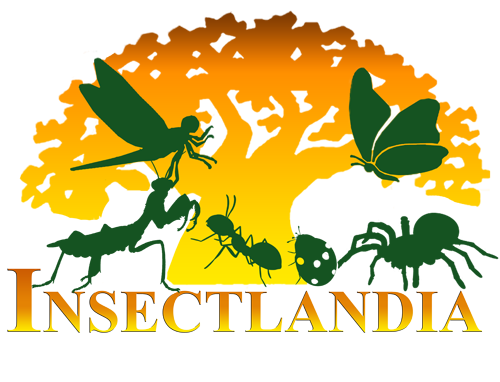 We are situated in Clark Freeport Zone, Pampanga. 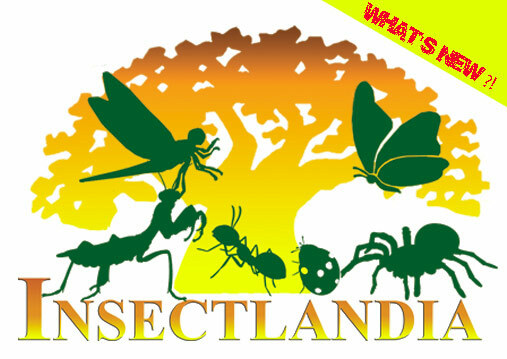 We offer 2 main attractions where guests will experience a one of a kind educational entertainment. 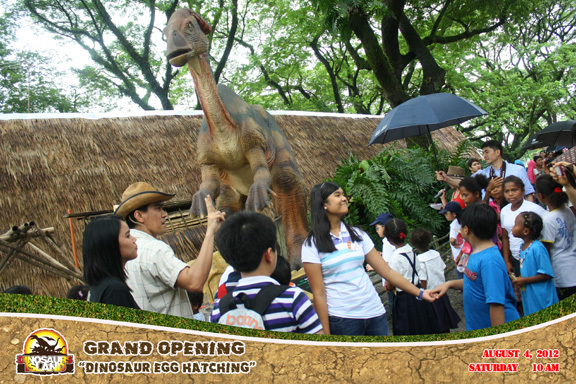 Clark, Pampanga August 4, 2012 – the Philippines’ first- ever animatronics dinosaur theme park opens in Clark Pampanga. After a week of non-stop rain, the skies cleared and the sun showed up last August 4 to welcome the newest entertainment & educational theme park in the country. Guests came from all over neighboring cities to witness the hatching of the dinosaur egg and the birth of the “Baby Dino” which signifies the return of the dinosaurs in this planet and the start of a new era in park amusement. Special guests included Former DepEd Undersecretary Vilma Labrador, Former DepEd Regional Director Paraluman Giron and Angeles University Foundation President Atty. Joseph Emmanuel Angeles. Everybody was steaming with excitement to step foot inside the theme park to interact with our Jurassic dinosaur friends and learn more about their origin and way of life. Aside from the lively dance numbers inspired by dinosaur antics of two young kids from the crowd, Matthew & Theo Angeles, and some tribal style performances, the highlight of the program was the hatching of the dinosaur egg which revealed a baby dinosaur. The crowd gathered around the baby dino and showered him with confetti and loud cheers and applause. He was “baptized” with a name DINO (pronounced Dee-no) and a “Certificate of Live Birth” was issued. Celebrity personalities Ramon Bautista and Angel Rivero hosted the event to formally inaugurate the opening of Dinosaurs Island and afterwards led guests to experience the first dino tour where they experienced and see for themselves the over 30 species of the moving life-size dinosaurs backed by animatronics technology which is definitely a crowd favorite. The Dinosaurs Island is uniquely located in a forest trail in Clark Pampanga so as to strengthen and bring to life the dinosaur era. This new theme park is the brainchild of Nobel Tech Tronics Corp. which aims to elevate the theme park entertainment offerings in the country. The Dinosaur Island is open from 9 AM to 5PM daily. 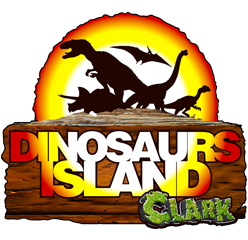 Tickets are available at the Dinosaur Gates in Clarkland. 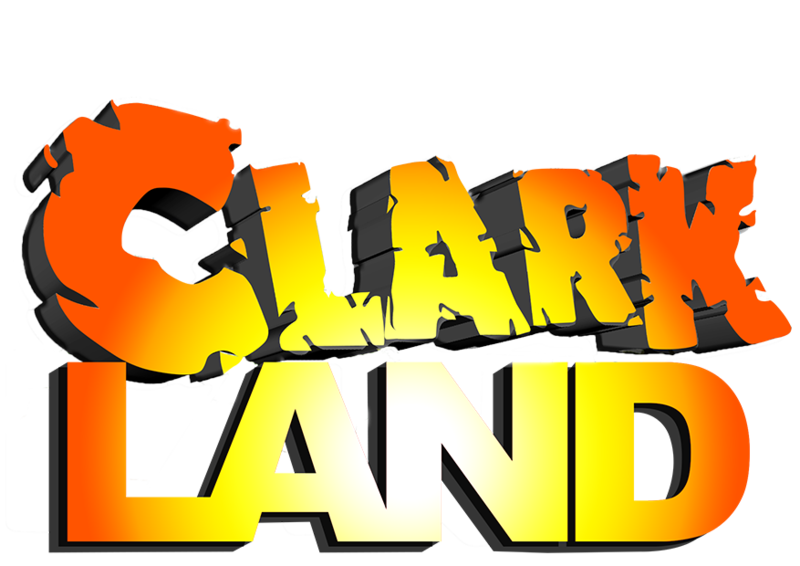 The Dinosaurs Island, the first ever animatronics dinosaur park in the country will have its grand opening on August 4, 2012 at the Clark Freeport Zone in Pampanga. Highlight of the gr and opening will be a one of a kind ceremony dubbed as DINOSAUR EGG HATCHING the ceremony where a baby dinosaur will be given birth signaling that the park is open to the public.. The very first of its kind in the country, the ceremony will have guests-egg crackers from various sectors of politics, media, and the NGOs. WELCOME TO THE LAND BEFORE TIME! Go back in time and see how dinosaurs come back to life again. 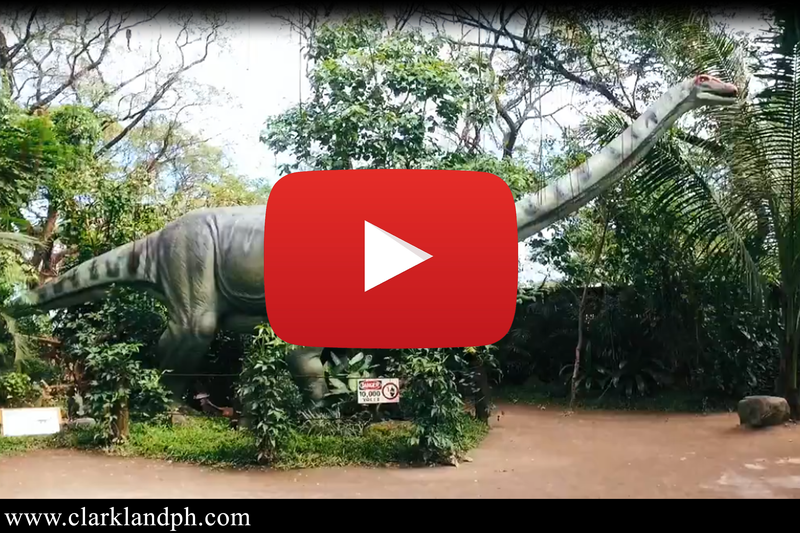 Experience this dinosaur era, where gigantic and life-size dinosaurs roam the Dinosaurs Island in Clark, Pampanga. Be adventurous and discover the various dino-stories, watch the fearsome Tyrannosaurus Rex roam around the land with our guided tours and get up close with your favorite Brachiosaurus, Spinosaurus, Stegosaurus, Iguanodon and Triceratops and other dino species. DINOSAURS ISLAND has been designed for us to understand better the dinosaurs and what transpired in the Mesozoic era. It’s time for us to go back in time and see the first inhabitants of our planet. DINOSAURS ISLAND The first ever animatronics theme park in the country that features life-sized dinosaurs and dinosaur exhibits.